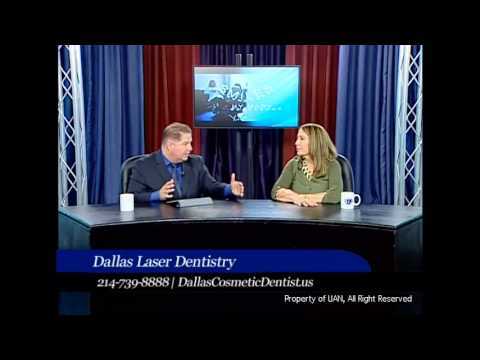 Susan Kershaw Mars is one of the amazing Registered Dental Hygienists at Dallas Laser Dentistry who helps Dr. Swift and Dr. Reifer provide the best care to their patients. As a Registered Dental Hygienist, Susan performs routine preventative and periodontal maintenance procedures, along with deep cleanings, to optimize every patient’s oral health. In addition to performing general dentistry care, Susan takes the time to educate every patient on the proper techniques for brushing and flossing during their visit so their next check up is even better.